Did a flight crew take a knee, walk off and leave the New Orleans Saints stranded on the runway in their plane? 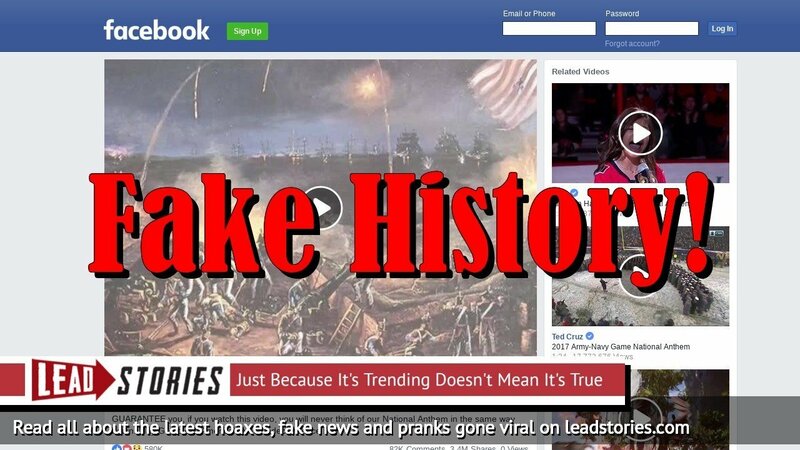 No, that's not true: several Macedonian fake news websites copied an old satire story from a liberal site that tries to get conservatives and Trump supporters angry or exited enough so they like and share their made up stories as real news (for which fans of the site then mock them). The story is old and false. The New Orleans Saints made the mistake of once again disrespecting our veterans, our country and our flag. After an embarrassing opening to a game with the worst ratings in Saints' history, the players and coaches learned that their actions have consequences.Both the pilot and co-pilot of the Boeing 737 the Saints use to travel are combat-hardened American heroes. They flew sorties over Baghdad with Saddam's best weapons firing back.They fought with their lives for your freedom and watched many of their friends die. Today they took a stand for those brave souls:"We couldn't be a party to the disrespect. We waited until we were cleared and last off the runway for the night , walked out of the cockpit, took a knee and deplaned. But that site wasn't the only one pushing the hoax. All three sites are part of a network of Macedonia-based fake news websites. They regularily republish old articles from other sites hoping audiences (and the original authors) won't notice. Fake/satire website Freedum Junkshun posted an article titled "Flight Crew Takes A Knee And Walks Off, Leaving New Orleans Saints Stranded On Runway" which opened: The New Orleans Saints made the mistake of once again disrespecting our veterans, our country and our flag.